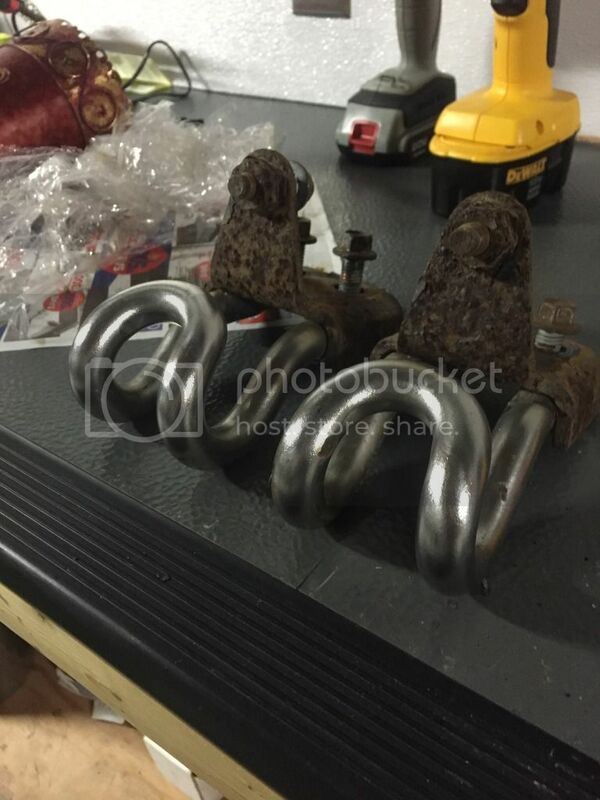 Level II tow hooks for sale. $120 shipped in the US. 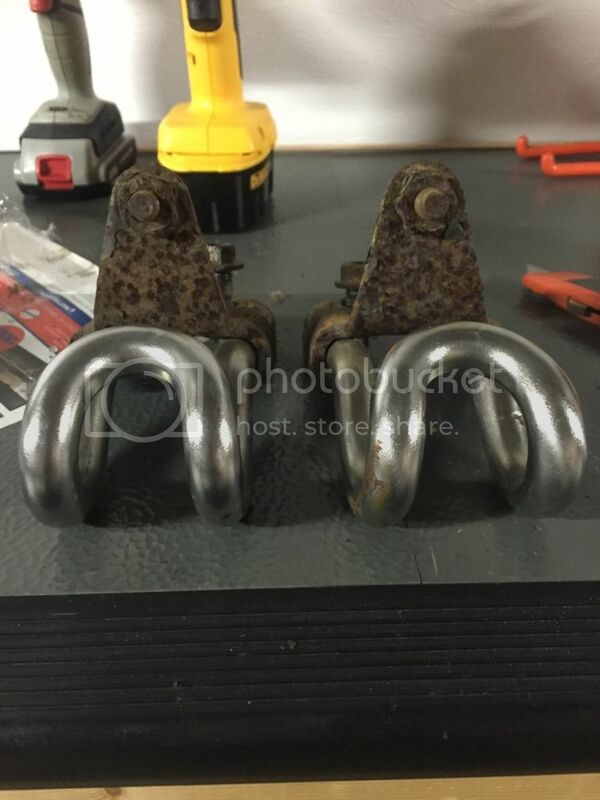 I would recommend cleaning them up and painting the brackets if you want to get $120 for them. 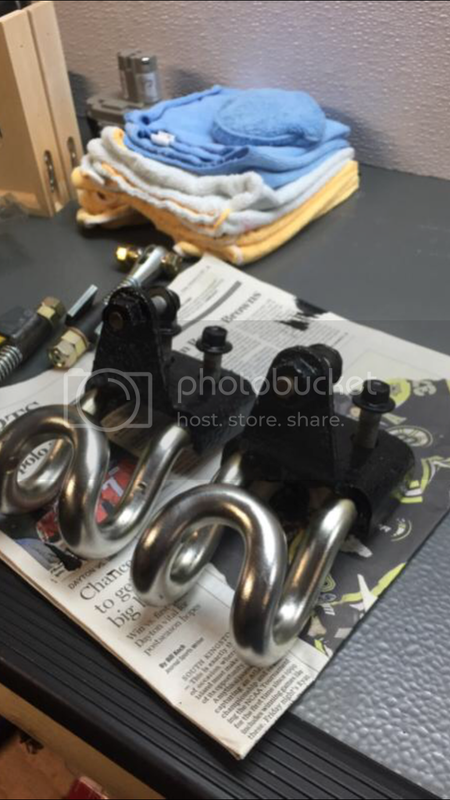 Bump, tow hooks wire brushed and painted. Ready to go. Last edited by Rob1594; 04-02-2017 at 08:18 PM.